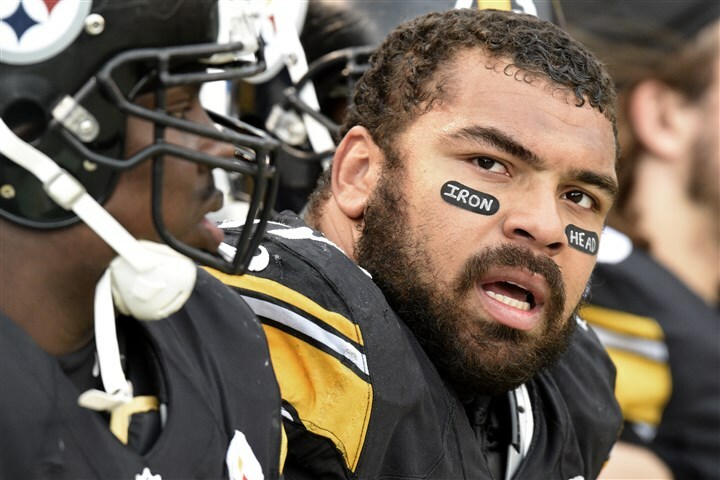 In 2011 the Steelers went with defense for the first pick, and chose a seemingly solid and safe pick, DE Cameron Heyward. It was, of course, the next to last pick of the first round, and various of the players they might have taken (or people wished they would have taken) were gone. That said, however Steeler Nation may have felt about the pick (and the reviews were definitely mixed) the Steelers, as they did this year with Artie Burns, didn’t hesitate an instant before handing over their pick. So they were pleased, anyhow. Well, folks, football is back, and it was a welcome sight! I should say “sights,” as it was the usual problem of one set of eyes and many places to look. But I did my best. Here’s what I saw, and heard. I apologize if it seems disjointed, but I’m giving it to you more or less as I experienced it, with a few clarifications due to later information. Training Camp for Fans, Part 7: Fandom At The End of an Era? The Second Dynastic Period may be called, if you prefer, the Era of Ben Roethlisberger. It began in 2004 and is ongoing. This period includes the final three years of Bill Cowher’s leadership and the entirety of Mike Tomlin’s command. There have been no losing seasons, and three Super Bowl appearances have culminated with two championships. While the common belief has been that unless the team manages at least one or more additional championships this period falls short of the first dynasty, I believe the opposite may well be true. What colors our perceptions is the difference in the myth making and fan expectations about what the 70s were about, and what the 21st Century rendition of the Black and Gold has produced. 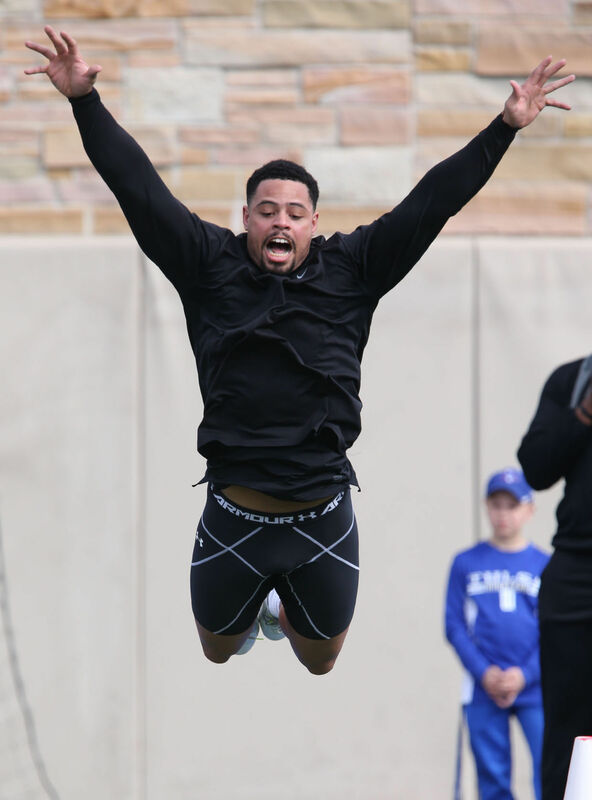 Strictly speaking this should actually be Part 2, because I jumped the gun last week and spent a fair bit of time reviewing the Jarvis Jones pick. We will now return to chronological order and consider the 2010 first round pick, Maurkice Pouncey. This is, in retrospect, a difficult pick to categorize. Want to call Pouncey a bust because of all the time he’s missed due to injuries? Well, what about his Pro Bowl level play when he is in the lineup? 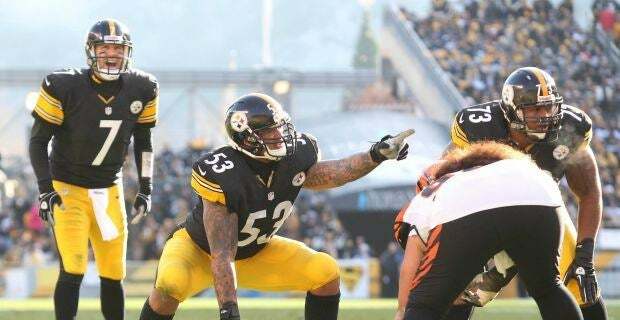 All you have to do is compare it to that of his predecessor, Justin Hartwig, to remember why it was that pretty much everybody was mocking Pouncey to the Steelers. Want to say the Steelers hit a home run with this pick? Well, what about all the games he’s missed due to injury? It doesn’t do you much good to have a Pro Bowl center if he spends all his time in the training room. You could also, if you choose, refer to this period as B.M.J. (Before Mean Joe) or B.D.R. (Before Dan Rooney). This represents a clear demarcation between the approximate first half of the Steelers’ franchise existence, which was characterized by a losing culture, and the soaring success of the more recent past. Those like myself who claim this period as our initiation into the Nation share the characteristic of being well grounded—in part, because if you have any memory at all of this period, you are pretty old (hate admitting that). But also because you had to withstand the trials of being immersed within a losing culture. Because of that, and the fact that the NFL and sports generally did not have the reach or popularity that they enjoy today, a fan in this era (no term as fanciful as “Steeler Nation” existed at that time) was almost certainly indigenous.